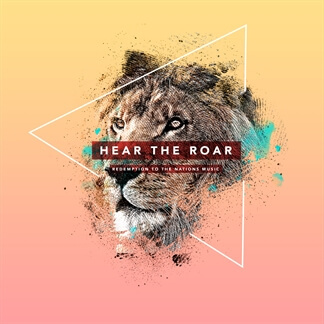 New from Redemption to the Nations - "Hear the Roar"
Redemption to the Nations Music is a ministry of Redemption to the Nations Church in Chattanooga, Tennessee. 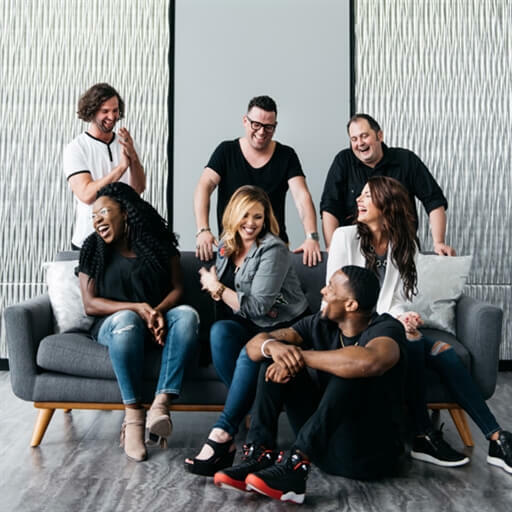 "Hear the Roar," the team's first single from their upcoming album, has become an anthem for their church and what they believe God is doing on the earth. "God is releasing a sound in the kingdom, a roar like a lion announcing its entrance, that a greater revival and awakening is coming," they share. "The song says, 'Let the enemy know we’re coming…the battle's already been won!' 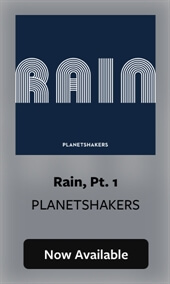 It's a war cry for all sons and daughters to rise up in faith and release their ROAR!" 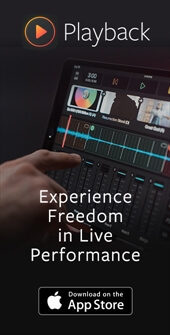 Download your copy of "Hear the Roar" today on iTunes and find the Original Master MultiTracks and other resources for worship leading here on MultiTracks.com.